Thirteen-year-old Emilio, who lives in Mexico City, would love just to head for the beach with his friends at the week-end, conveniently forgetting about his school geography assignment – but he’s promised his Mamá he’ll be with her to celebrate the business deal between her travel agency and an American company. Things have been relatively tough since his father was killed in a car accident three years earlier – but even so, his life feels relatively protected and separate from the drug war and kidnappings in Mexico. But all that changes when his cousin Juanita, a policewoman, arrives at his apartment with a colleague to tell him that his mother has been snatched while getting into her car – they think she has been kidnapped by a drug gang. All this is relayed in the first five pages of this incredibly fast-paced, un-put-down-able book. What follows is a blend of frenetic activity and agonising periods of waiting. Emilio is taken to stay with Juanita’s parents, his Tía Isabel and his usually easy-going Tío Vicente. Tía Isabel reacts to the trauma by cooking, which wraps the whole novel in a homeliness that contrasts with the grimness and threatening violence that colour the process of waiting for and working through each stage of the kidnappers’ demands. Emilio is instrumental in working through the clues that lead to the dénouement. And kindness is an important catalyst too, as Emilio engages with Evita, a street kid, who acts as a courier for the kidnappers – and herself challenges the stereotype of street children being worthless criminals. The novel offers some insight into police process, as well as the battle against time to raise a ransom: and here there is the added piquancy of the involvement of the American business partners. Author Sophie Masson really gets across the gamut of emotions that infuse the narrative: frustration and a sense of impotence; moments of elation and bitter disappointment; and the isolation of not being able to talk about what has happened to anyone outside immediate family. She provides an insightful afterword and points to three books that helped her in her research for the book. Other back matter includes a timeline from 1980 for the drug war in Mexico, a website reference list and a glossary for the Spanish and cultural references used in the book. Whilst this is a novel, so that Emilio’s role in the outcome is perhaps more involved than would normally be the case for a child, the background is convincingly portrayed – and Emilio’s detective work certainly heightens the suspense. 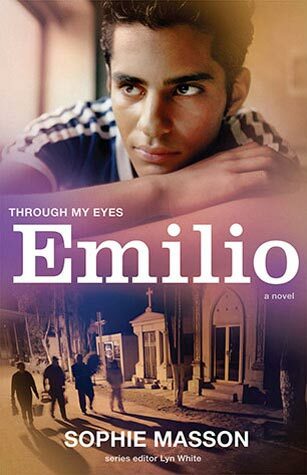 It is key for its intended young readership that the story is filtered through Emilio’s experience – so, for example, the horror and gravity of the situation is palpable but not graphic. When we come up for air at the end of this fully immersive book, we are left with plenty to think about. 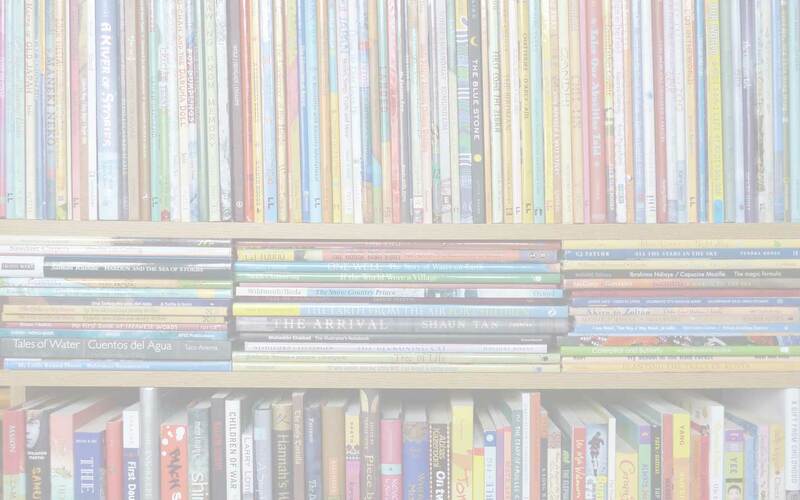 Allen & Unwin, Allen & Unwin (Australia), children's books from and/or set in Australia, children's books from and/or set in Mexico, Lyn White, MWD book reviews, Sophie Masson, Through My Eyes series. Bookmark.